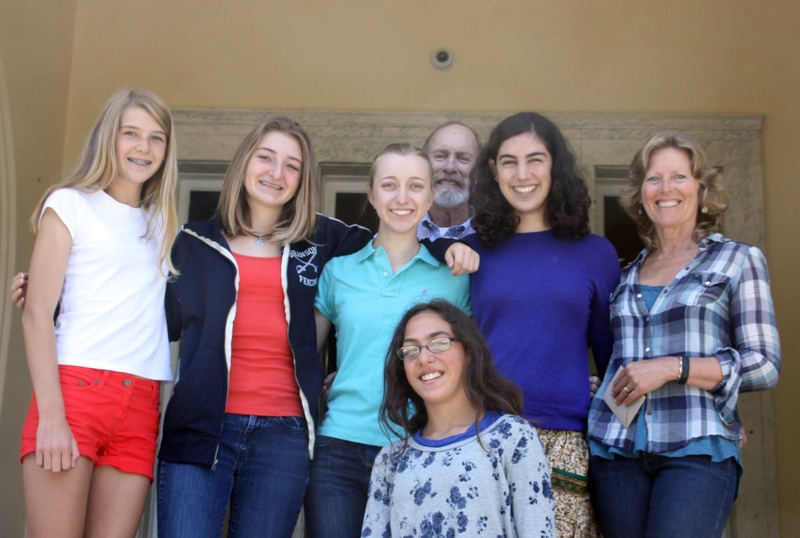 The Marin County Chapter partners with two local high schools to conduct their BWTF water testing program. Since 2007, the student scientists of the Branson School Water Quality Team, have been running a BWTF lab at their school under the supervision of a faculty advisor. Surfrider volunteers have been collecting weekly water samples at Bolinas and Stinson Beach and Bay Front Park in Mill Valley and delivering them to Branson School where dedicated student volunteers process the samples in the lab and record the results online. The students alert the Surfrider chapter if any high results are recorded, and the chapter's BWTF Coordinator in turn sends notice to their County health department. 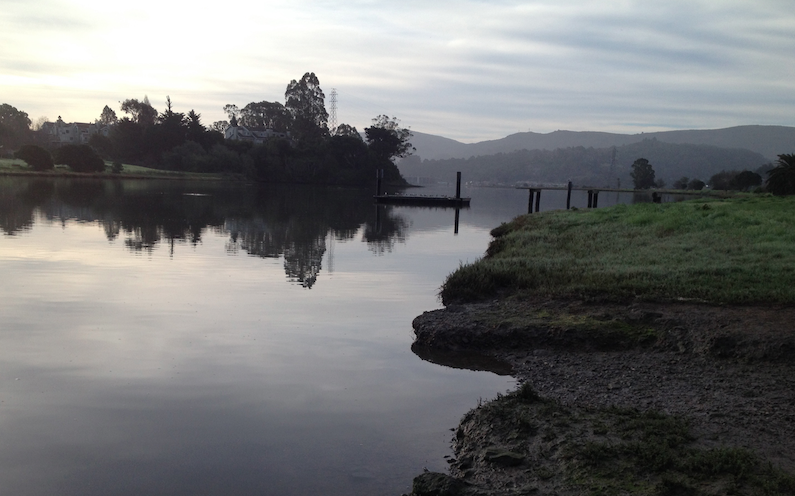 Water quality measured at the ocean beaches is generally very good, but often, nearly 40% of the time, samples collected from Bay Front Park located on Richardson's Bay in Mill Valley, fail to meet bacteria standards for recreational exposure. The chapter has been sharing their data with local authorities to advocate for finding and fixing the local sources of pollution and to warn against proposed projects that will increase public exposure to this bacterial pollution. Read more about the chapter's community advocacy here. In June 2014, the Marin County Civil Jury released a review of the county's sewer systems where they called the County out for neglecting to properly maintain and repair their aging sewage infrastructure, which is particularly susceptible to leaks and spills during rain events. The grand jury recommended that local sewer agencies adopt new rules that require sewer hook ups (or laterals) to be tested and repaired when homes and business properties are sold, and further that agencies need to consider financing tools and public services that will provide incentives for fixing leaking sewer lines. Due in part to the increased community awareness of the pollution problems in the Bay generated by the chapter and the Branson School BWTF, the City of Mill Valley is now considering a new sewer lateral inspection ordinance to meet the recommendations of the grand jury. The City also operates a Cash for Sewers grant program that assists homeowners with the cost of lateral inspections and replacements. The Marin County Chapter also engages its student scientists in other Surfrider events throughout the year, like beach clean ups. On March 23, 2014 a Surfrider-hosted beach clean up at Stinson Beach was the Branson School Community Service Event of the Month, and students received community service credit for attending this beach clean up. 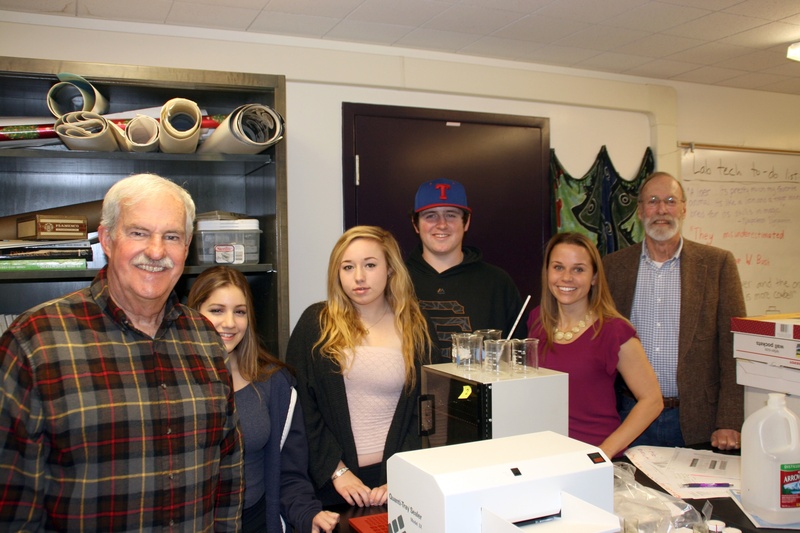 In January of 2015, the Marin County Chapter established a new water testing lab at Tamalpais High School. With help and shared experiences from the Branson School water testing volunteers, Tamalpais High Environmental Science students are now out collecting and processing weekly water samples from three new sites at Coyote Creek in Mill Valley, Waldo Point Harbor in Sausalito, and Blackie’s Pasture in Tiburon, CA. The chapter is excited to bring the Blue Water Task Force program into this new public high school exposing the students to the science and methodology of water quality monitoring, local water pollution issues, and Surfrider’s mission to protect and enjoy oceans, waves and beaches.